After the amazing Super Bowl 50 weekend, this Sunday has another great sport event for habitual sport fans. 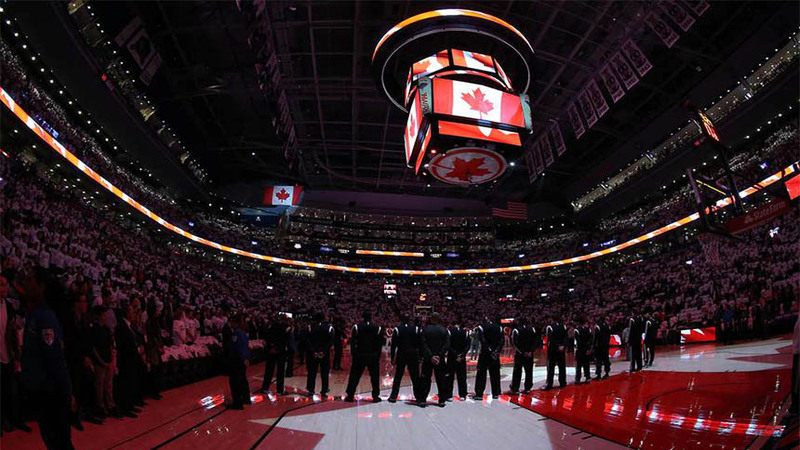 NBA All Star Game takes place on the 14th of February in one of the best NBA arenas, Air Canada Centre in Toronto. 65th NBA All Star game is going to be played at the home of Toronto Raptors, Air Canada Centre. The scene of the greatest basketball event of the year is located in Canada. In other words, NBA All Star organization is going to take place outside of the U.S. for the first time. The Air Canada Centre is among the best NBA arenas with it is high tech structure and massive capacity which can host almost 20 thousand people at the same time. We compiled a list for you about the best NBA arenas of the current era which will probably host the upcoming NBA All Star organizations in the future. Since Air Canada Centre is the scene of the 2016 NBA All Star game. It is undoubtedly one of the best NBA arenas. Air Canada Centre is the venue of premiere sport and entertainment events located in Toronto. The first hockey game was hosted there between the Toronto Maple Leafs and the Montreal Canadians in 1999. From that date the 665,000 square foot arena has hosted thousands of sports events, festivals, concerts, receptions, and business meetings. It has been visited by over 36 million fans during the 2500 events which were organized in the venue. It is not only one of the best NBA Arenas but also ranked among the top music and sports venues both, in North America and the world. The arena has 19.800 seats. 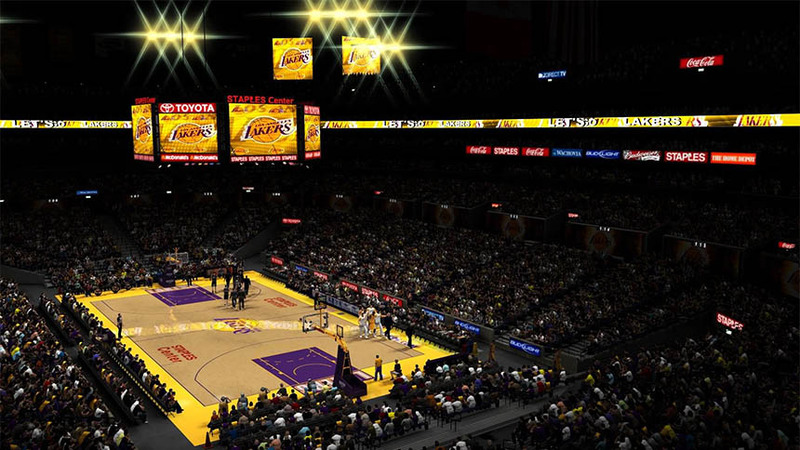 Staples Center is a multi-purpose sports arena Located in Los Angeles, California. Since it has opened in 1999, it is considered to be one of the best NBA arenas. The Center hosts over 250 events and around 4 million guests yearly. Among others, the arena is home to the Los Angeles Lakers and the Los Angeles Clippers of the National Basketball Association (NBA). Staples Center is measured about 950,000 square feet with seats up to 19,067 for basketball, 18,340 for ice hockey, and around 20,000 for concerts or other sporting events. In terms of best NBA arenas, this is one of the oldest and most iconic arenas of NBA. 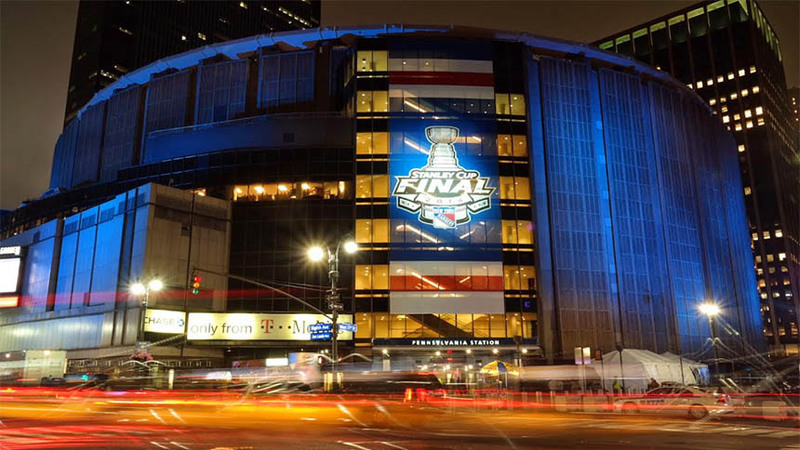 Madison Square Garden is an indoor arena in Manhattan and with 19.763 seats. 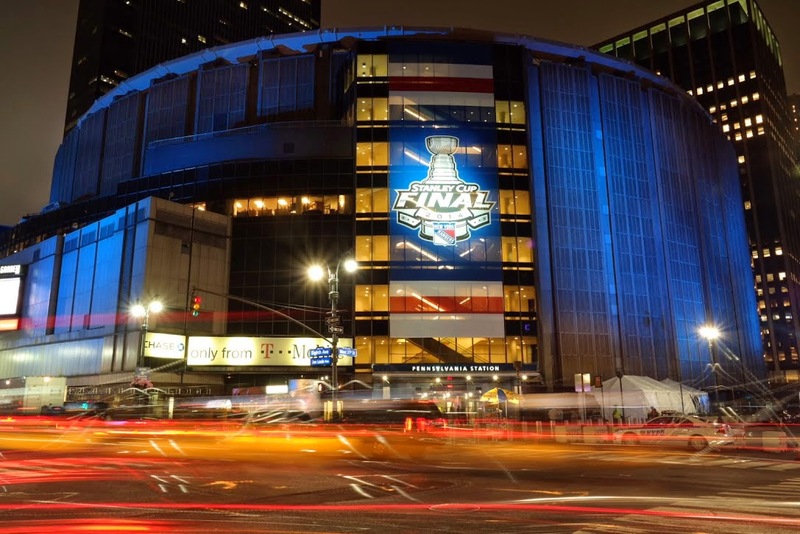 The arenas is home to the NHL side New York Rangers and the famous NBA team New York Knicks. Opening in 1968, with a 123$ cost of construction, this is one of the oldest and most active sporting facility in the New York metropolitan area. Moreover this is the oldest arena in the National Hockey League and the second-oldest arena in the National Basketball Association. Opened in 1996 with a 21.000 seating capacity offering luxury suits and club seats too. 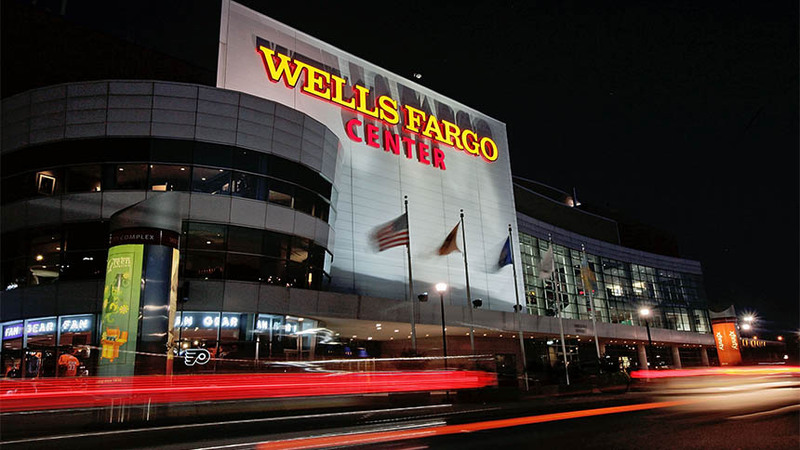 The Wells Fargo Center is a building complex consists of 2 components; the Wells Fargo Center Spectrum and the new Wells Fargo Center. Both buildings are located next to each other on South Broad Street in Philadelphia. Visitors can use the Cigar club, the visitors club, and banquet room among many other facilities. This complex is the home arena of the Philadelphia Flyers of the National Hockey League, the Philadelphia 76ers of the National Basketball Association, and the Philadelphia Soul of the Arena Football League. With its’ 19.596 seats Oracle Arena is considered to be largest NBA arena. It has been the home of the last NBA champions Golden State Warriors since 1971. It is located in Oakland, California. It is the oldest NBA arena since it has hosted thousands of sports events since 1966. 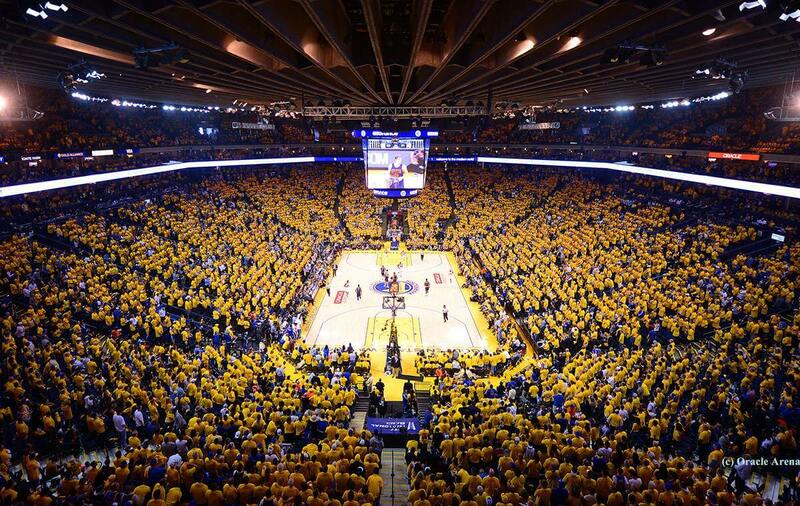 The largest crowd record to have ever watched a basketball game in California was hit in Oracle. 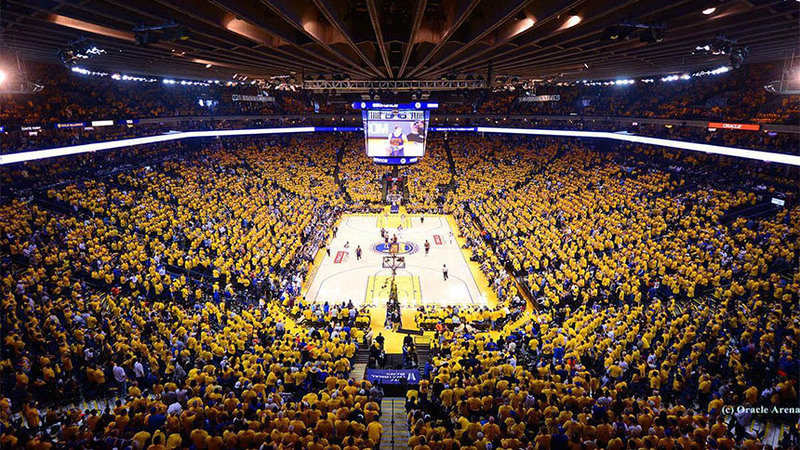 On the 13th of May in 2007, not less than 20,679 fans watched the Warriors lose to the Utah Jazz 115–101 in ‘Game Four’ of the Western Conference semifinals. Located in Denver, Colorado with 19.099 seating capacity and hosting between 160 and 200 events yearly, this center is one of the liveliest one among the best NBA arenas. 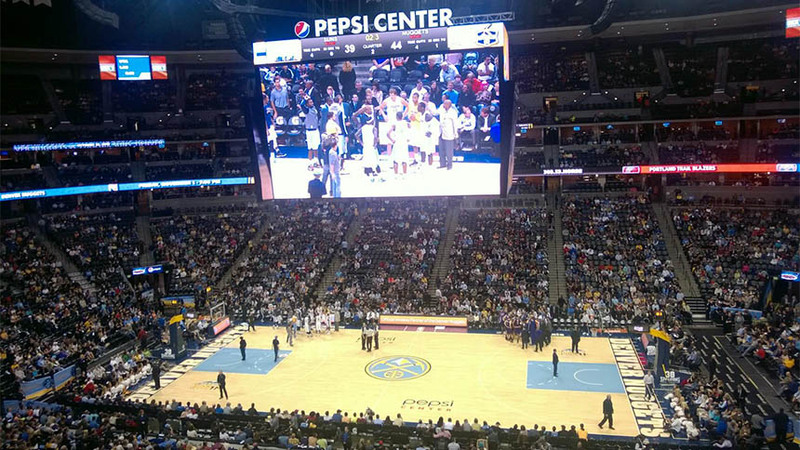 Home to the Denver Nuggets of the National Basketball Association (NBA) opened in 1999. It has a club level restaurant with 236 seats, a full-sized NBA practice facility and also a fully-equipped and integrated production studio. Pepsi Center hosted the 2001 NHL All-Star Game, and not surprisingly sponsored by PepsiCo. Located in Houston, Texas, simply named after the Japanese car manufacturer, Toyota. The arena is home to the Houston Rockets of the National Basketball Association. It has 18,055 seats for basketball, 17,800 for ice hockey, and 19,300 for concert facilities. Next to these features Toyota Center provides 103 luxury suites and 2,900 club seats for visitors. This arena’s first event was a Fleetwood Mac concert in 2003. 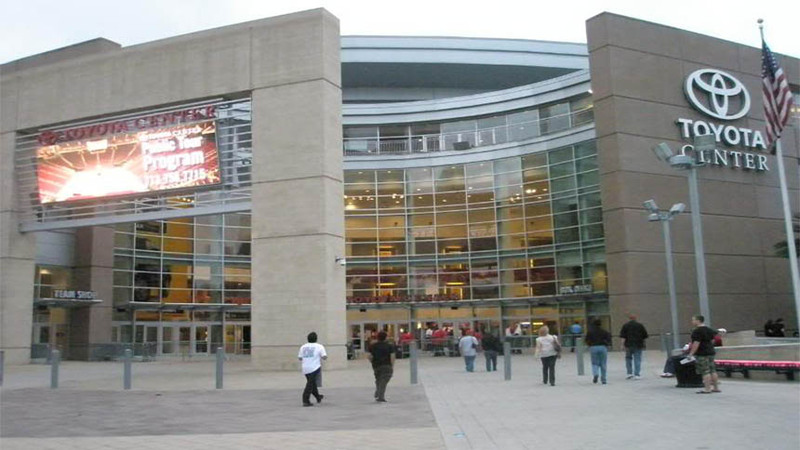 The first Rockets game at the Toyota Center was against the Denver Nuggets in the same year. Opened in 1999 with 19.600 seats and the construction cost was $213 million. 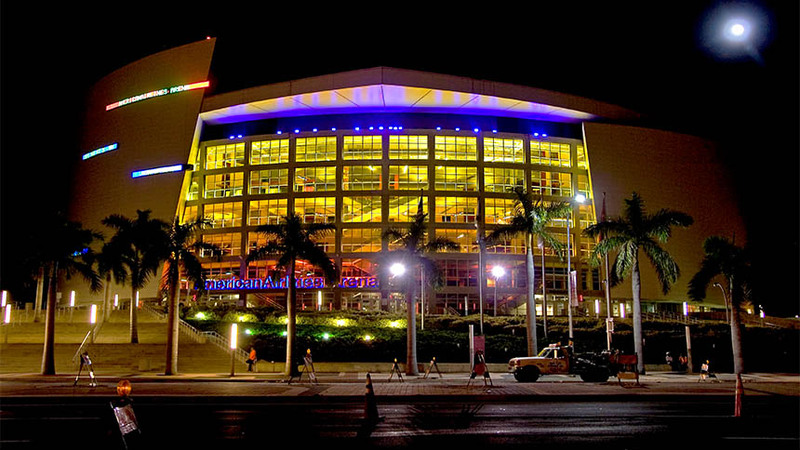 The multi-purpose sports and entertainment arena located in Downtown Miami, Florida. Home to Miami Heat of the National Basketball Association, having 2,105 club seats, 80 luxury suites, and 76 private boxes. Miami Heat played it played its first game there in 2000 by defeating the Orlando Magic 111–103. The American Airlines Arena together with the American Airlines Center hosted the 2006 NBA Finals and the 2011 NBA Finals. 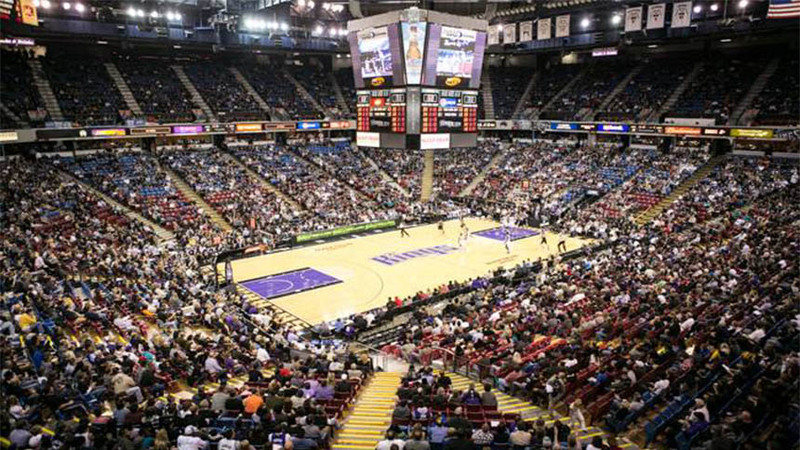 Formerly known as ARCO Arena and Power Balance Pavilion, Sleep Train Arena is Located in Sacramento, California. The opening date was in 1988. Providing home to the Sacramento Kings of the National Basketball Association, this complex building has 200 spectator events in each year. It has seats up to 17,317 which is said to be the smallest arena in the NBA. The name derives from a mattress and bed retailer from California. It is located directly above Boston’s North Station and opened in 1995 with a 18,624 seating capacity. It is named after its sponsor, TD Bank but has a popular nickname, Boston Garden. 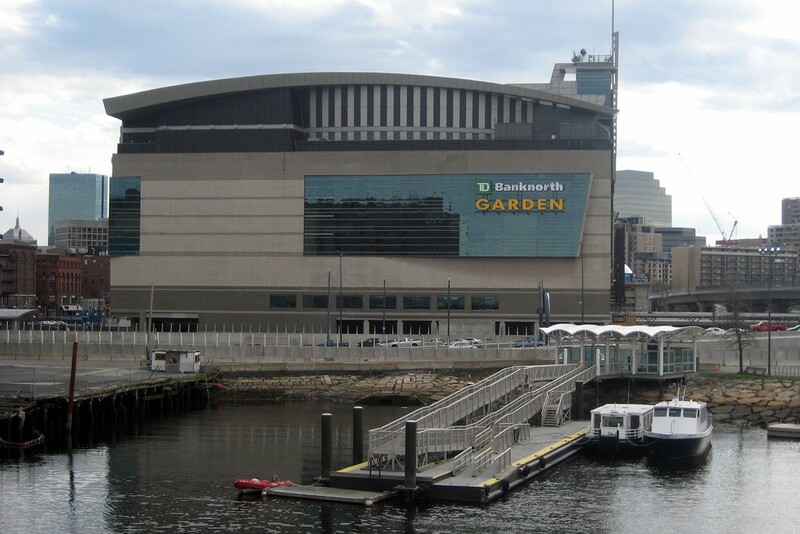 Including its current name, the TD Garden has had 33 different names. It is the home of Boston Celtics. The TD Garden (formerly the FleetCenter) is a 755,000 square foot sports and entertainment complex which is the home arena to the NHL side Boston Bruins. Devote time to visit our basketball betting guide and learn the ins and outs of how to bet on NBA All Star. It is worth doing before heading to the big basketball event.